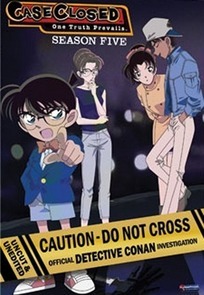 An amateur detective is poisoned after tangling with thugs and turned into 17-year-old Kudo Shinichi. 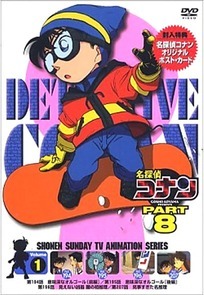 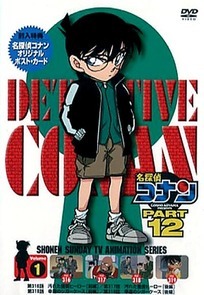 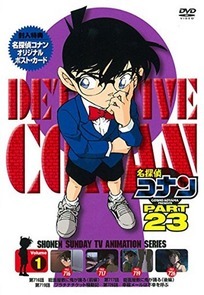 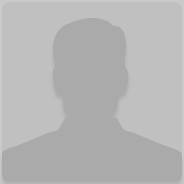 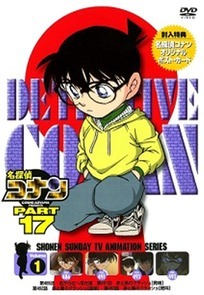 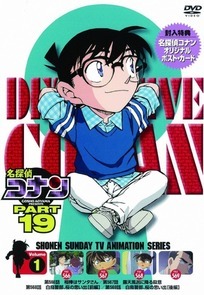 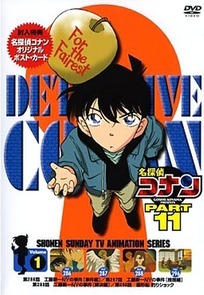 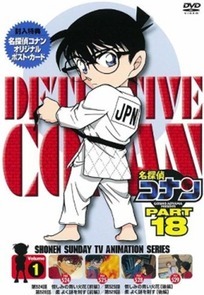 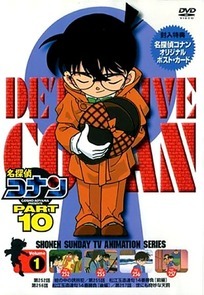 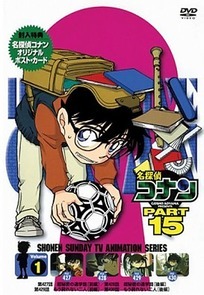 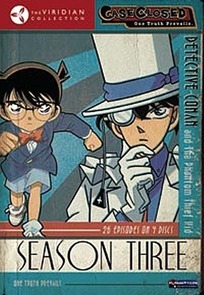 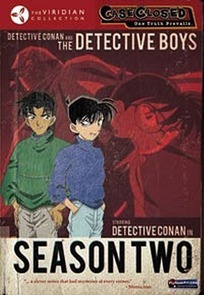 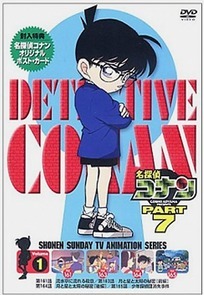 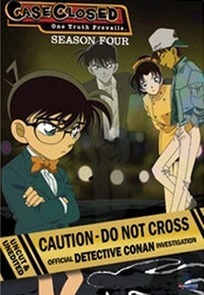 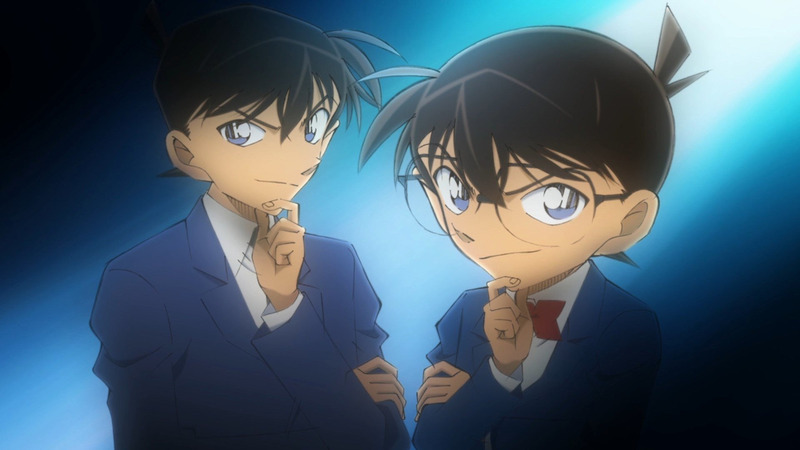 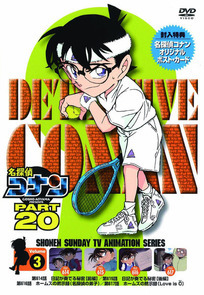 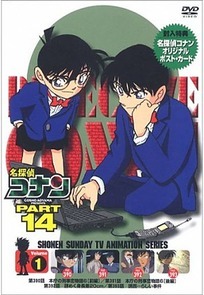 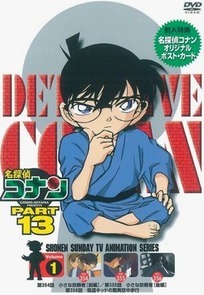 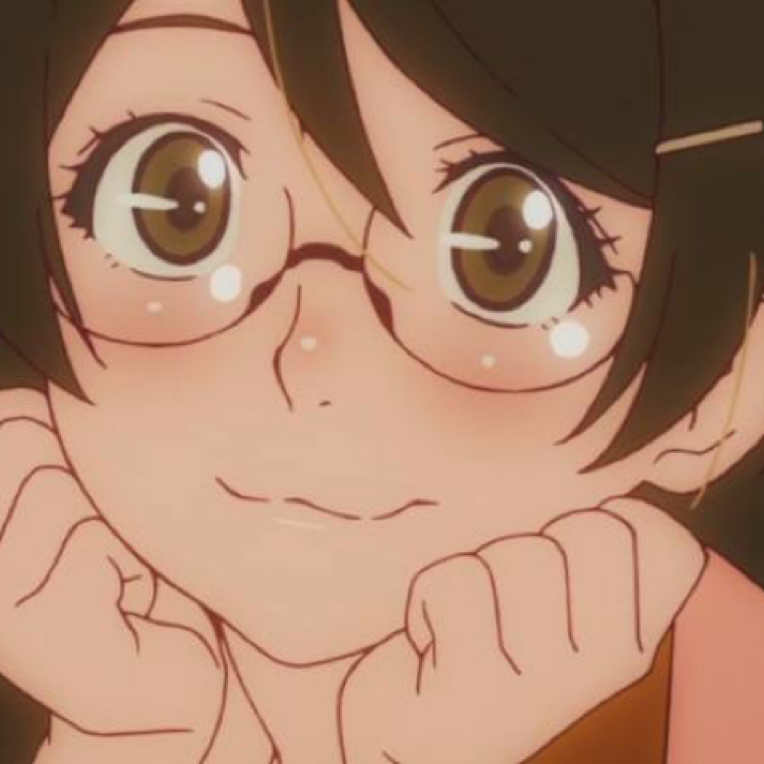 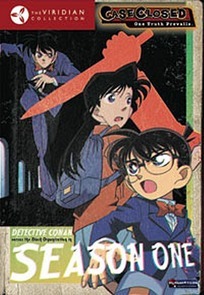 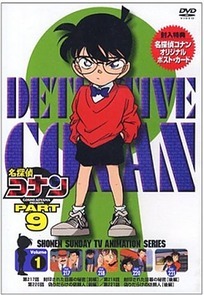 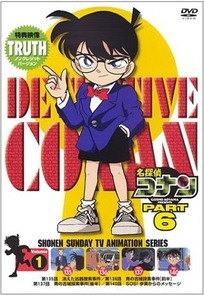 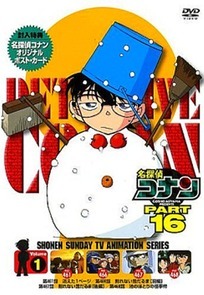 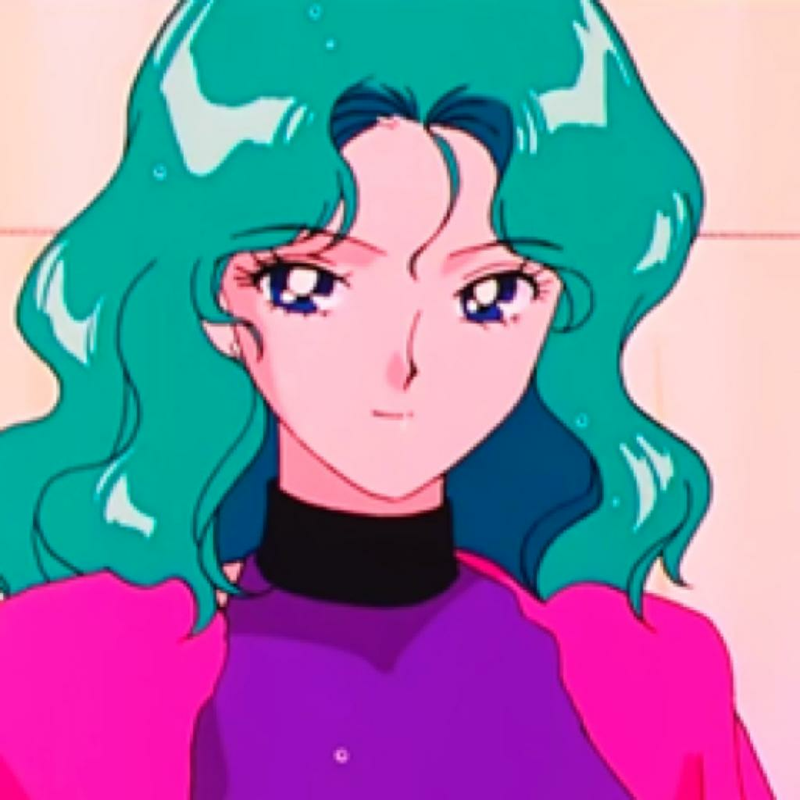 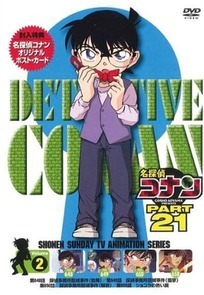 In order to hide his identity, Kudo assumes the name of Edogawa Conan and is taken in by his ex-girlfriend, Mouri Ran, and her private investigator father. 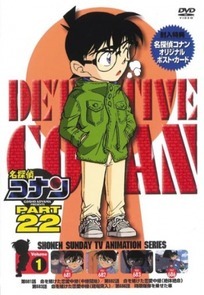 Determined to continue his sleuthing, Conan relies on the help of inventor Dr. Agasa and the kids in the Junior Detective League, to help him solve crimes.